I say “finally” because you have to remember, the original Huawei Watch was one of two watches used for testing Android Wear 2.0 through the developer preview program, yet here we are today, finally getting the official update. 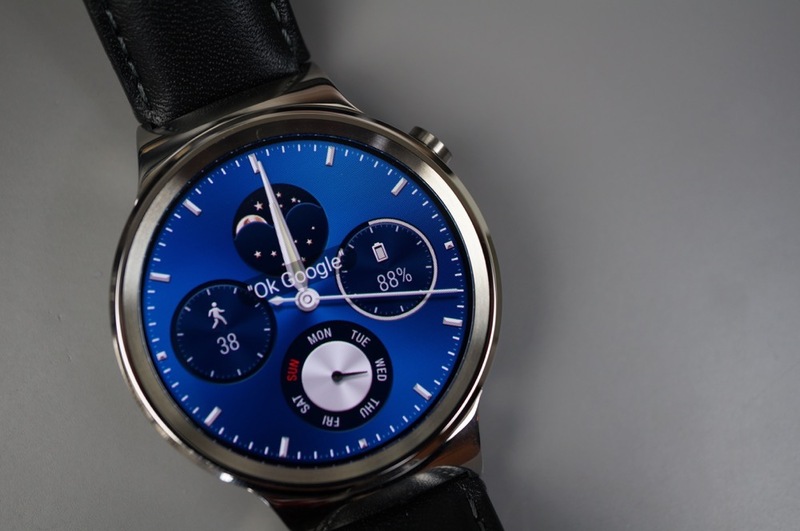 Huawei and Google, as far as I can tell, have never said why this watch was one of the last, but it’s now May, while others received the update months ago. The update is a decent one. Well, it changes the UI quite a bit, though I’m not sure for the better. It’s a change! A big change. Mmmm, change for the sake of change. We were all asking to be able to swipe confusingly on the main screen to change the watch face, right? No? Those of us who wear watches outdoors were really asking for an impossible to see in sunlight dark UI too, right? No again? OK! But there is a keyboard now. Tim did a full tour of the final Android Wear 2.0 update that you should take a look at to familiarize yourselves. The update should be available to those coming from the last developer preview and those still on Android Wear 1.5. It actually started rolling out on Friday, so there is a good chance you’ll be able to pull it this morning. If you aren’t able to, you can head over to this reddit thread for the files. Cheers Darshan, Jeesung, and everyone else!